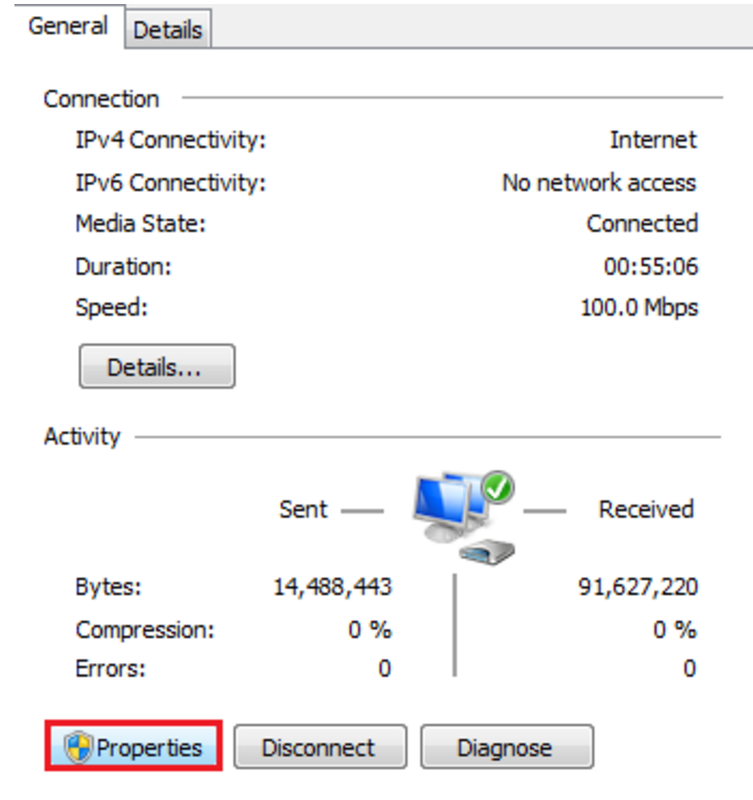 Having trouble with your internet connection and don’t know how to fix error 651 on your PC? Follow this detailed guide to know more. 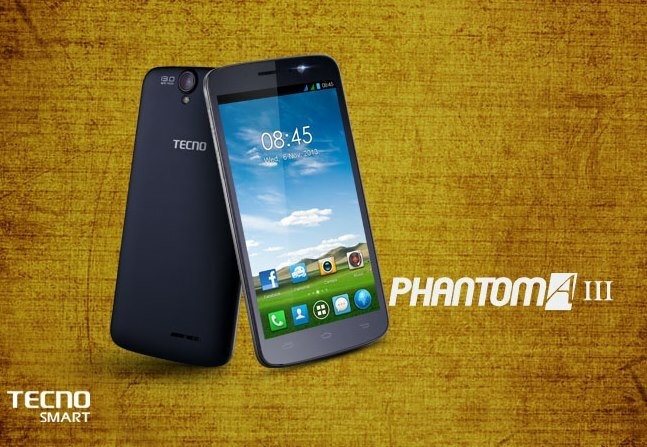 Error 651 is one of the most common error that most of you must have faced at least once in your lifetime. Well, you would have if you are a Windows user like millions out there. So, here we are with an easy and step by step guide to how to fix error 651 on your Windows PC. But before we move on to the steps, it is equally important to know why the error occurs so that you can prevent it from happening in the future. Conflict in the IP address. sys file have been moved to any other location rather than its default location. 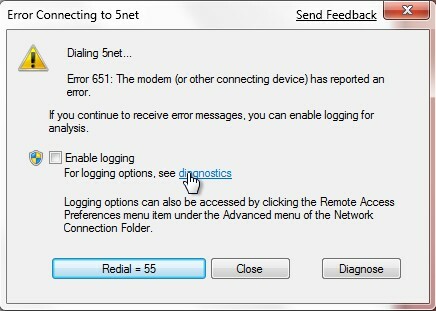 Whenever the error occurs on your Windows PC, it will display a message on the screen saying “Connection failed with error 651” which means “Error 651: The modem (or the other connecting device) has reported an error”. This is the most basic and very first method that you should follow in order to get rid of this error fast and easy. You just have to remove and reconnect all your internet device. In case you are making use of a router, you just need to turn it off and then on, or soft reset it once. If you are connected to the internet using LAN wire, just unplug it and then plug it back in after few minutes, and that should do the job for you. Open command prompt. Make sure that you run it with administrator rights. 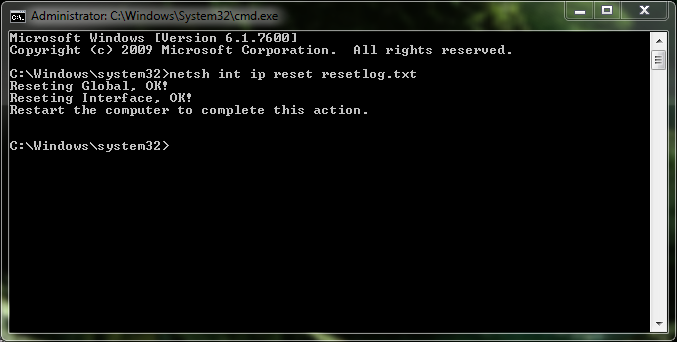 Now in command prompt, type “nets hint ip reset reset.log”. Hit enter. Now you just need to restart your computer and most probably, you problem would be resolved. Open Start menu and type “Network and Sharing Center”. Click on the option coming on the screen. Now you will be able to see the name of your dial-up connection on the screen. Right-click on it and choose the option Create copy. Now a new copy of your connection will be created and you can delete the old one. Connect to the internet using this new connection to avoid the error again. Type the code: “netsh interface tcp set global autotuning=disabled”. Now try to reconnect to the internet, this should have done the magic for you. Go to control panel and then to Network and Internet. Now, there you need to go to Network and Sharing Center. Double click on your active internet connection and select Properties. Now choose the Networking tab. There you will see IPv6 option. You just need to uncheck that and then click on OK. 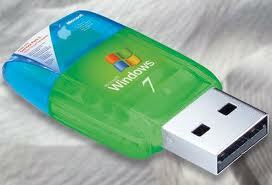 This solution will ultimately solve all your adapter related problems including 651 error. Now double click on it and a window will open on the screen. Search for the “Adapters” category and the expand it. 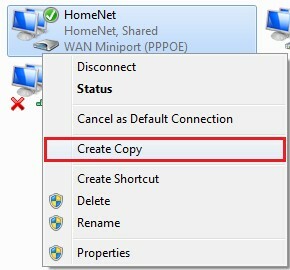 Then find your network adapter, right-click on it and choose the uninstall option. Now you just have to restart your PC, the uninstalled network adapter will automatically get reinstalled.